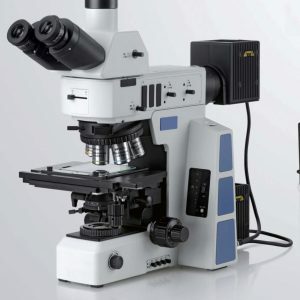 Meiji Techno’s new upright incident and transmitted light brightfield metallurgical microscope line is the new and cost-effective MT8000 Series. 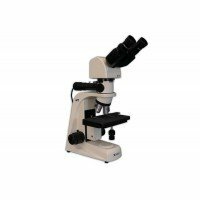 The MT8000 Series employs all new and improved Plan Episcopic optical system. 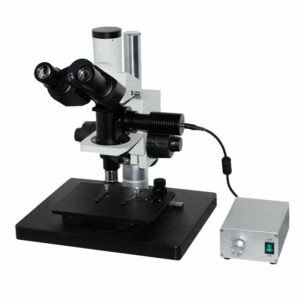 Meiji Techno’s new upright Brightfield incident light metallurgical microscope is the new and cost-effective MT7000 Series Microscope. 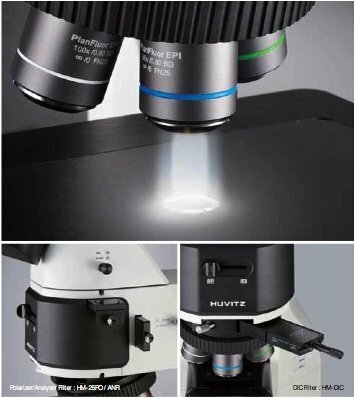 The MT7000 Series employs all new and improved optics. 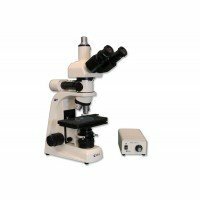 Upright metallurgical microscopes are available in both binocular and trinocular (for camera integration). 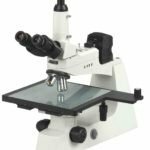 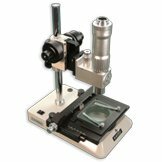 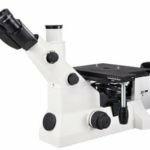 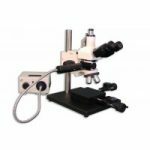 These metallurgical microscopes are available with reflected and/or transmitted light, as well as brightfield and darkfield. 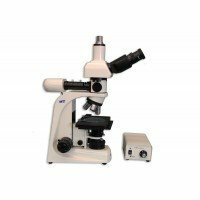 Metallurgical microscopes allow for polarization and are best for viewing samples at high magnification that do now allow light to pass through them.